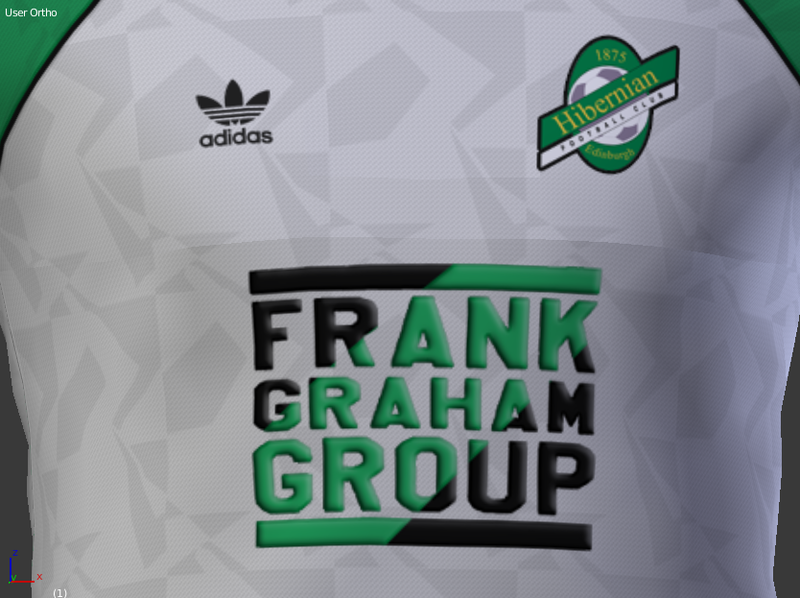 I have to admit defeat with the halftone pattern. 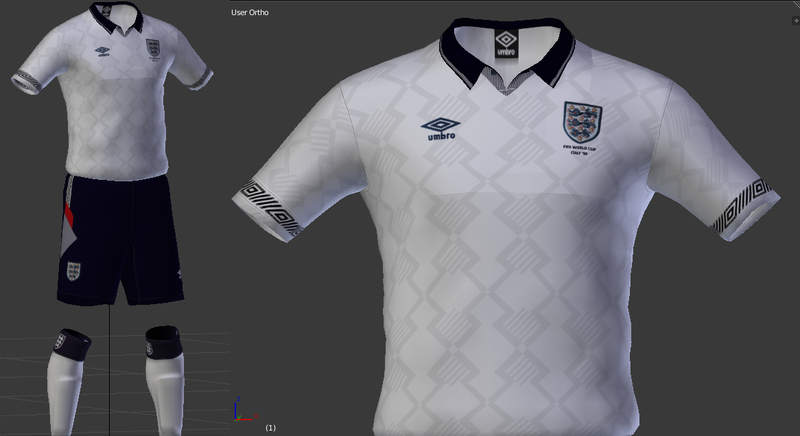 I know it's not exact but it was really difficult to work out where the dots grew larger and darker (not helped that every shirt I looked at had a different pattern!) 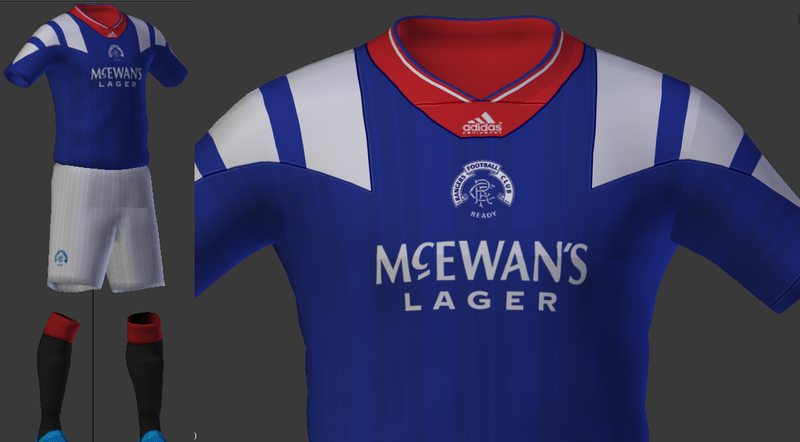 beyond my meagre skills it seems. 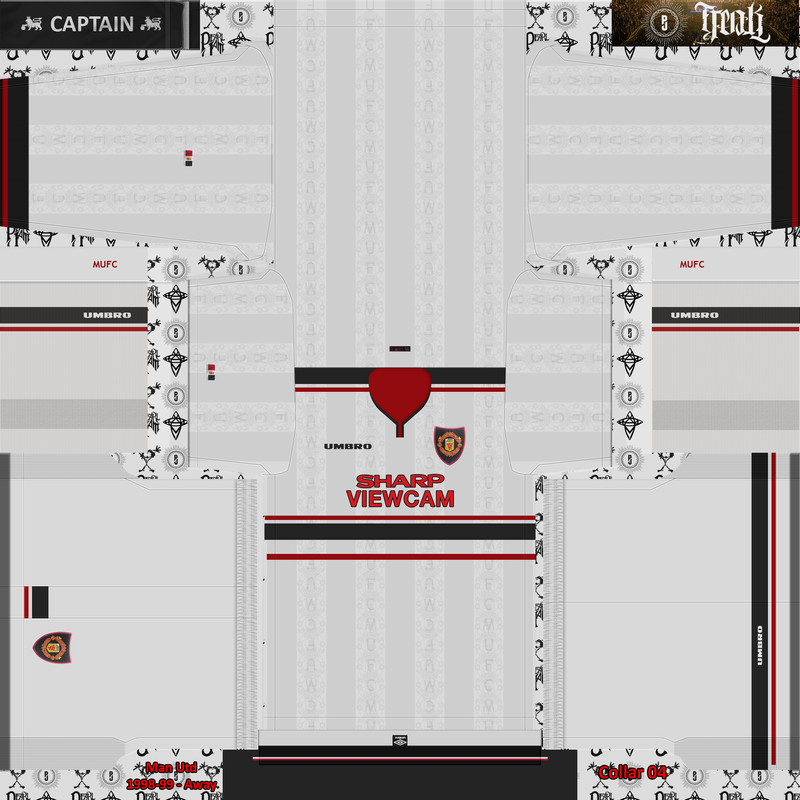 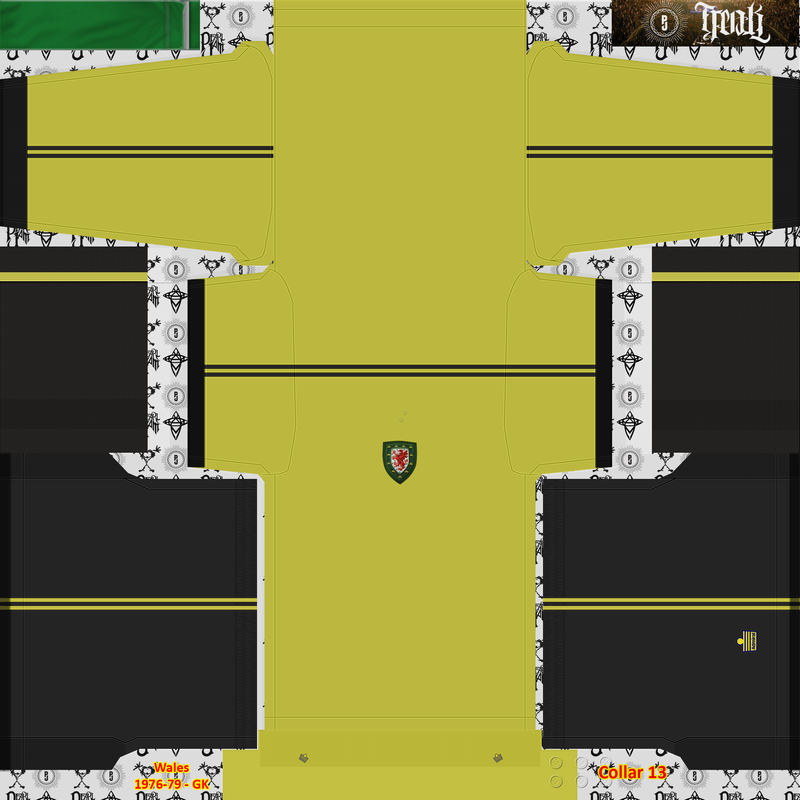 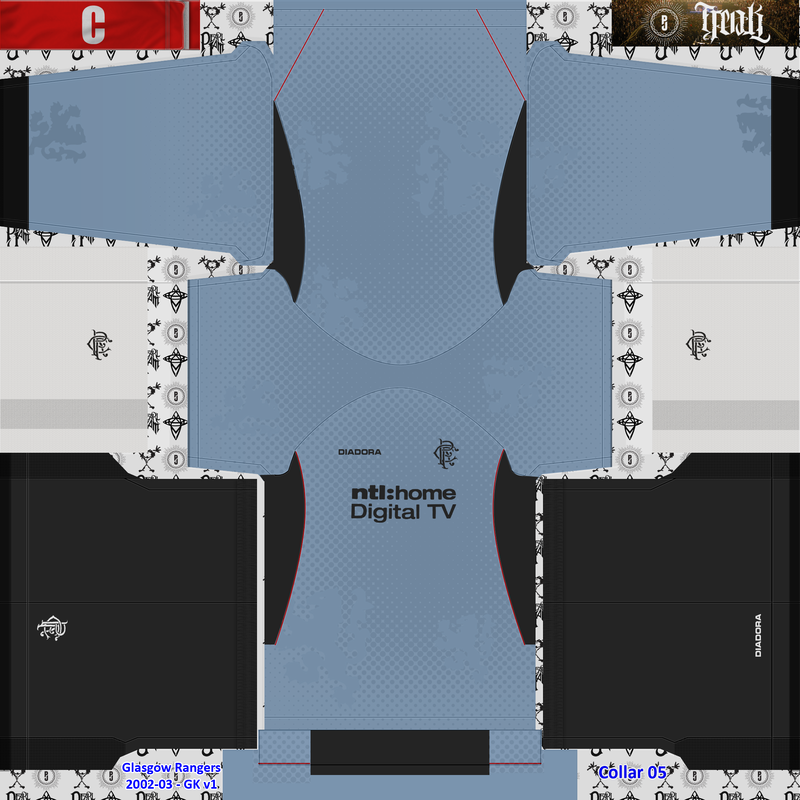 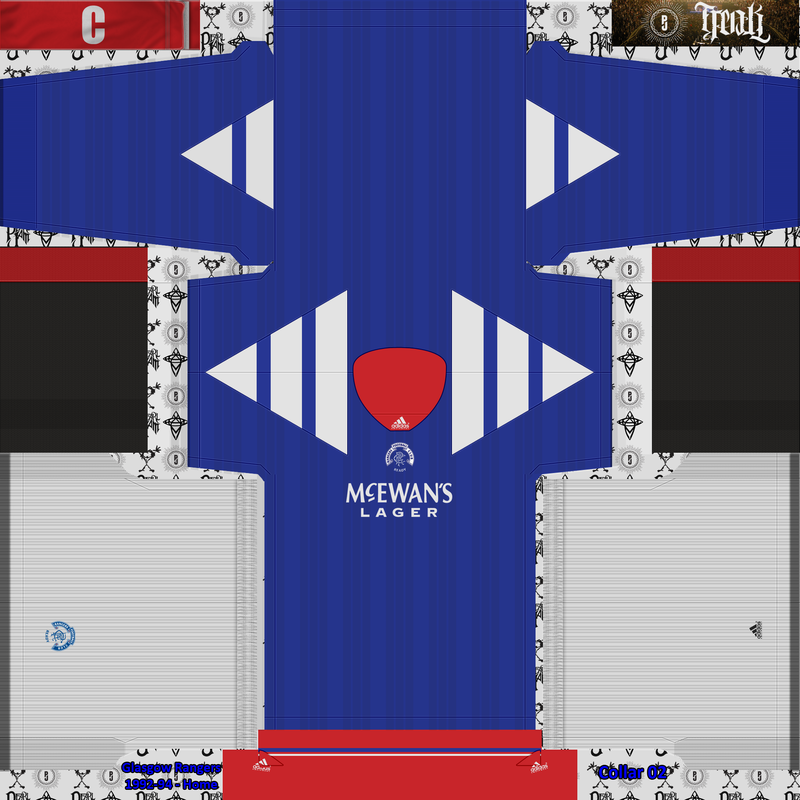 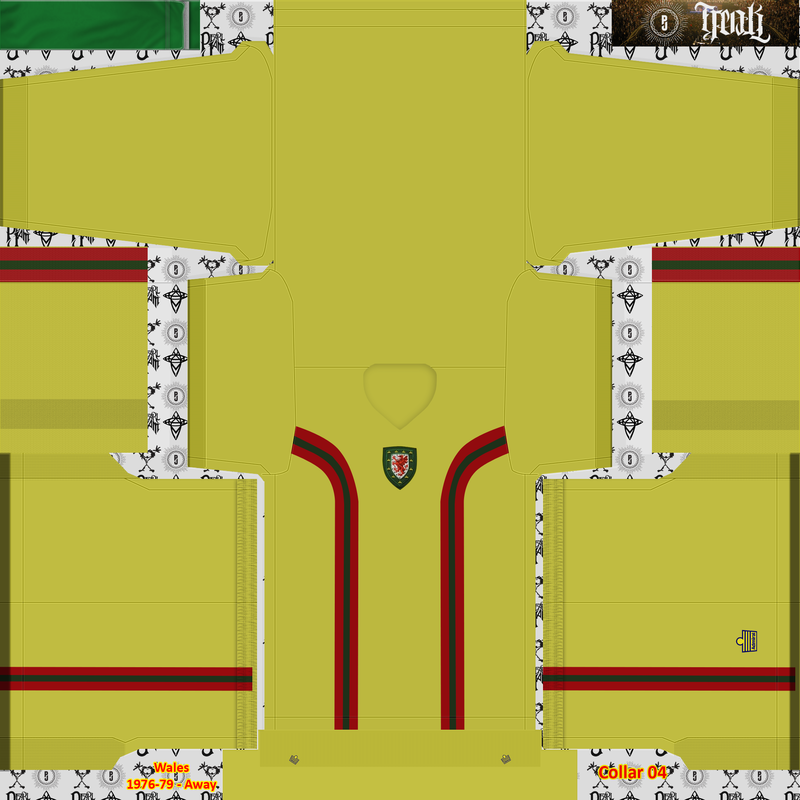 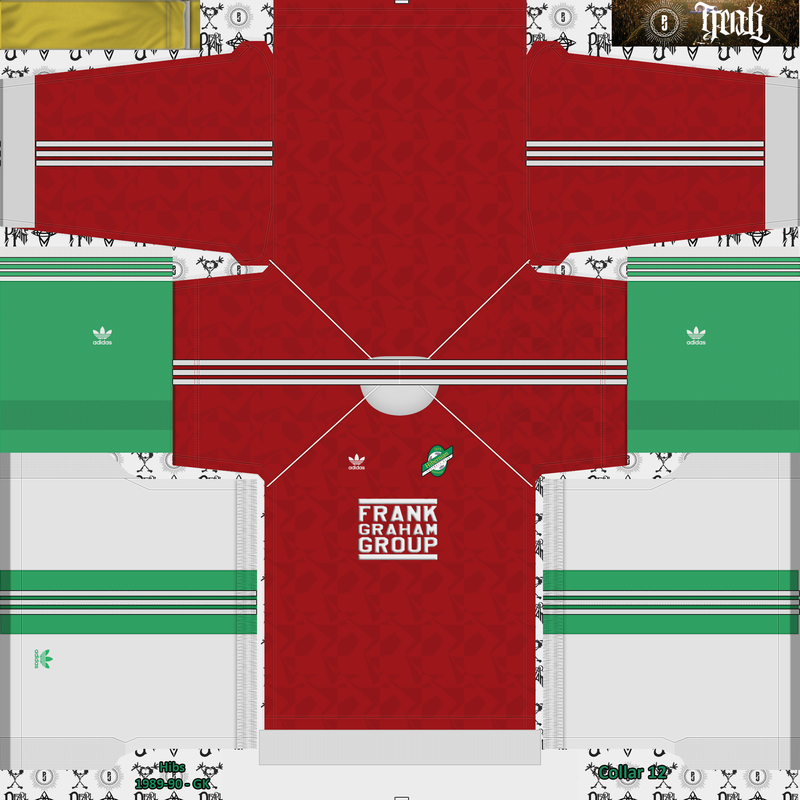 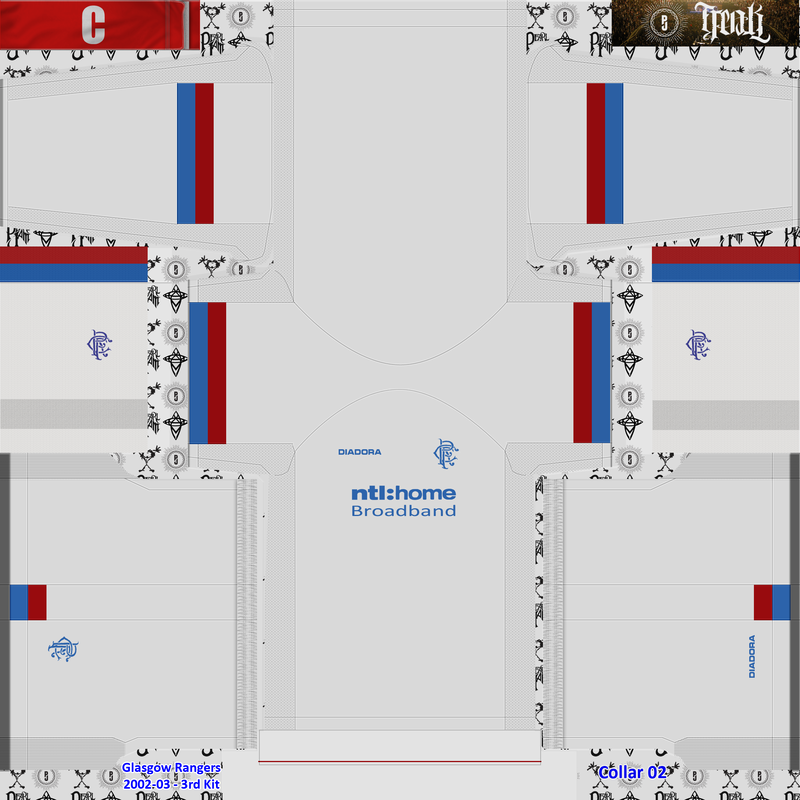 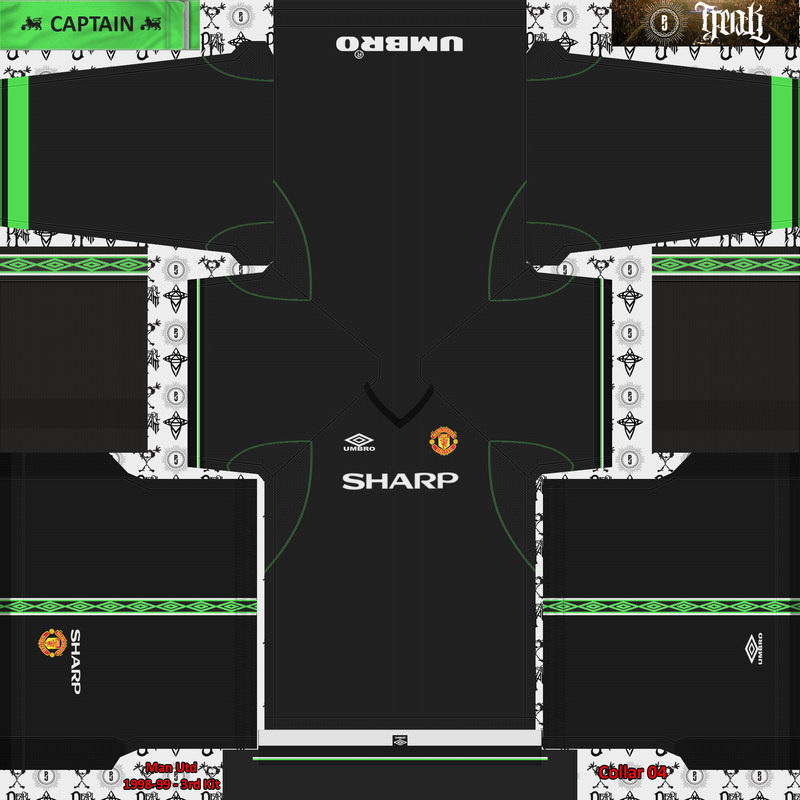 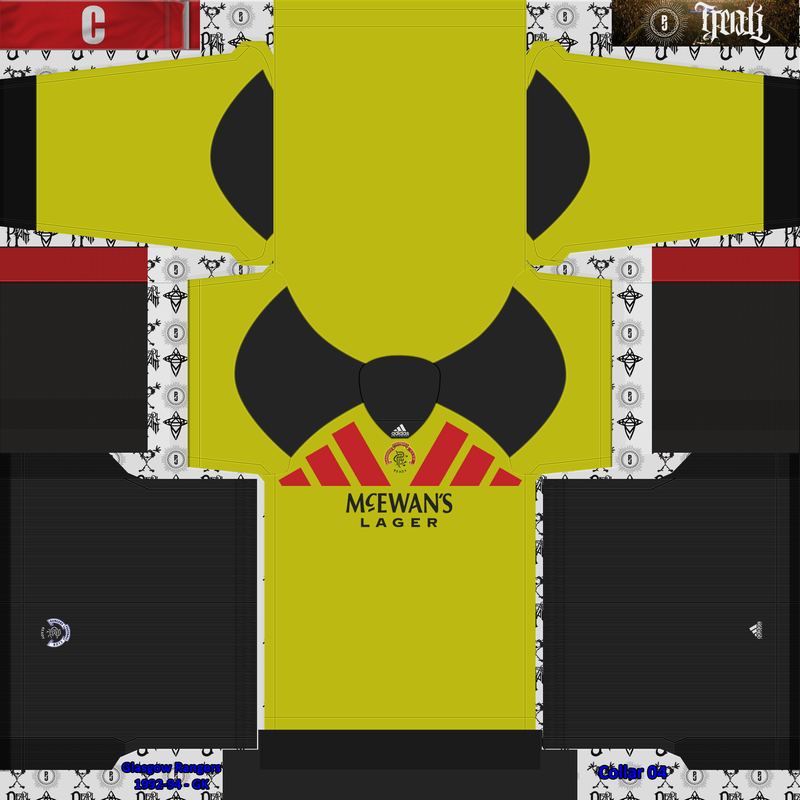 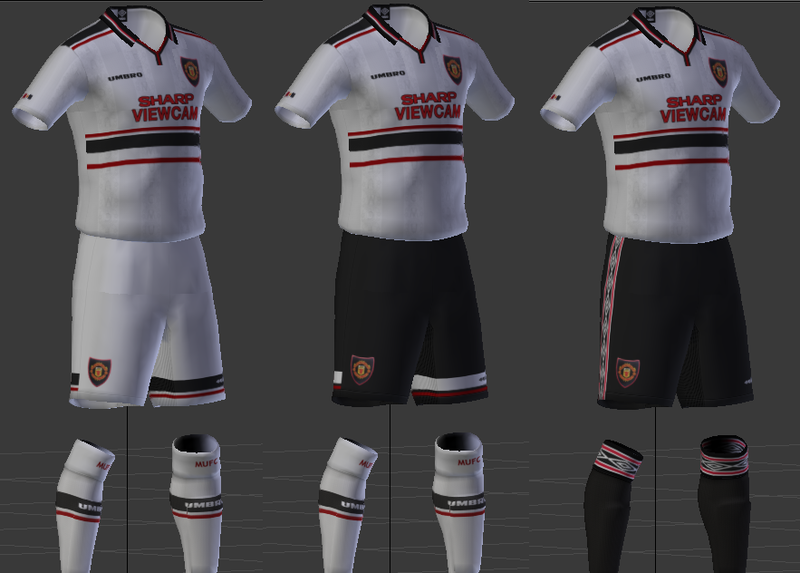 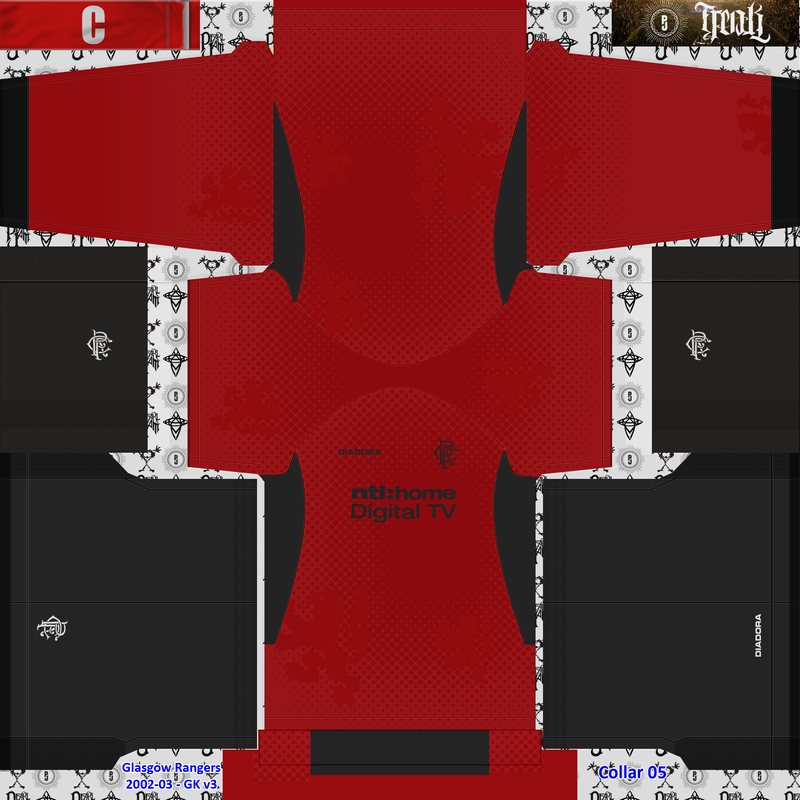 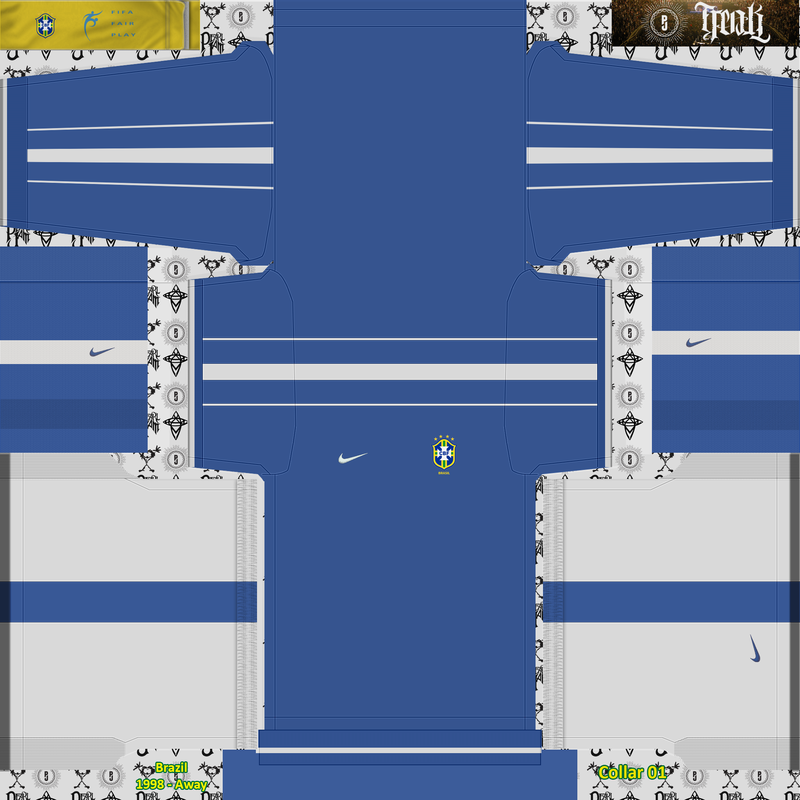 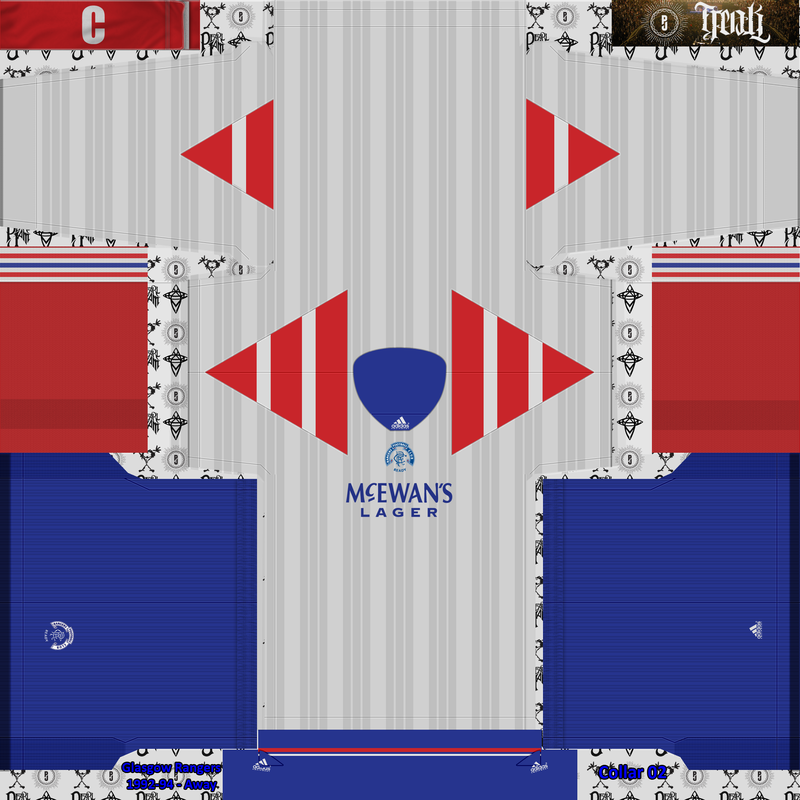 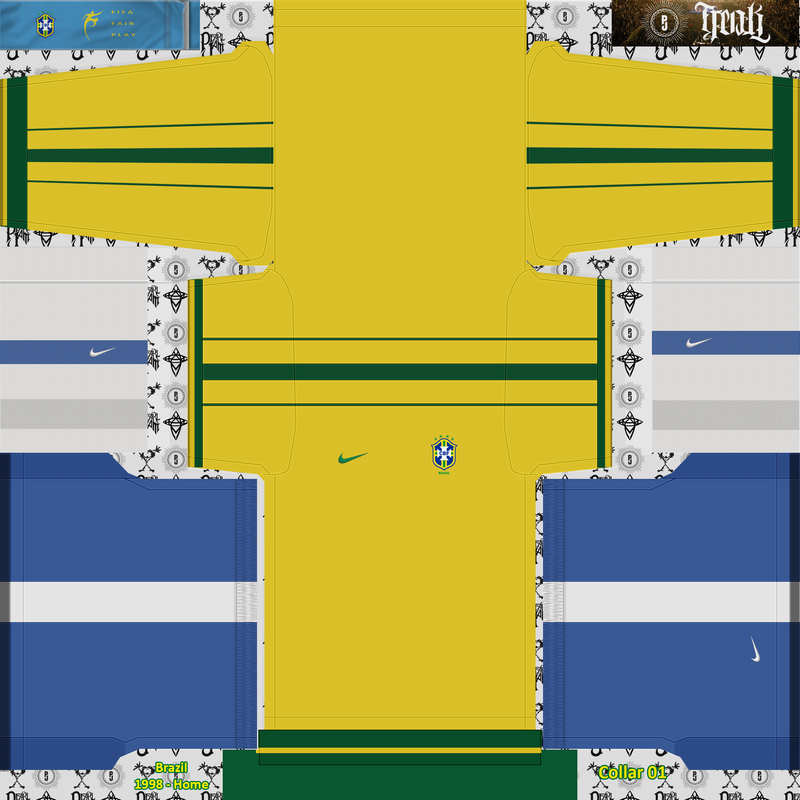 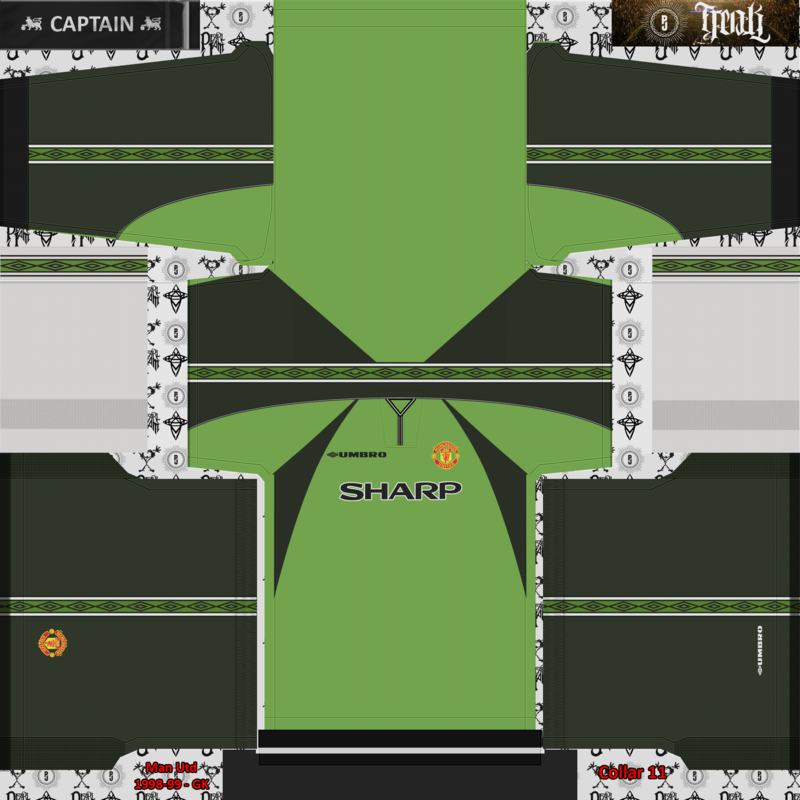 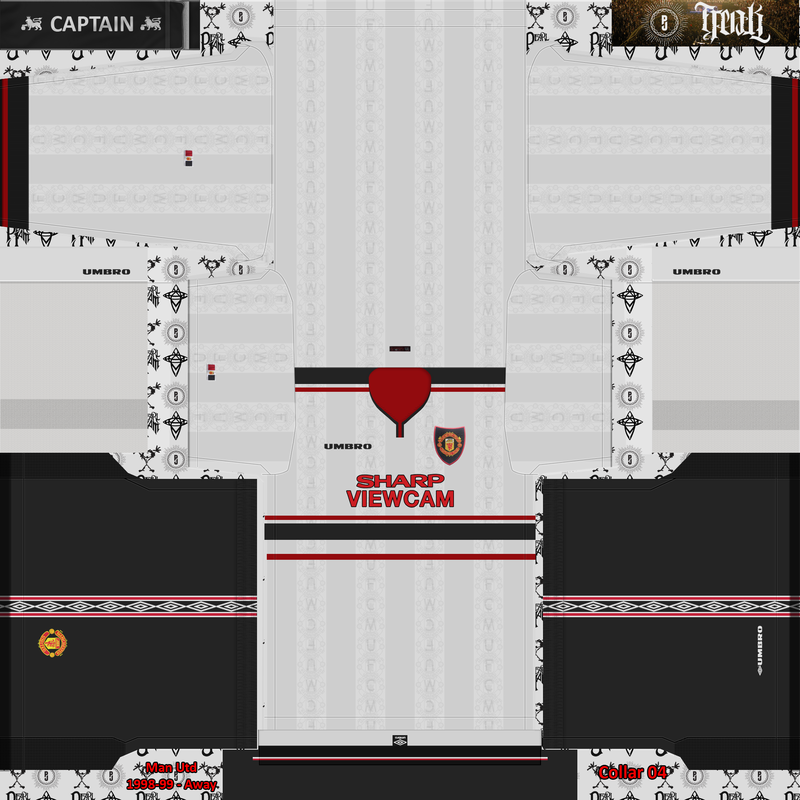 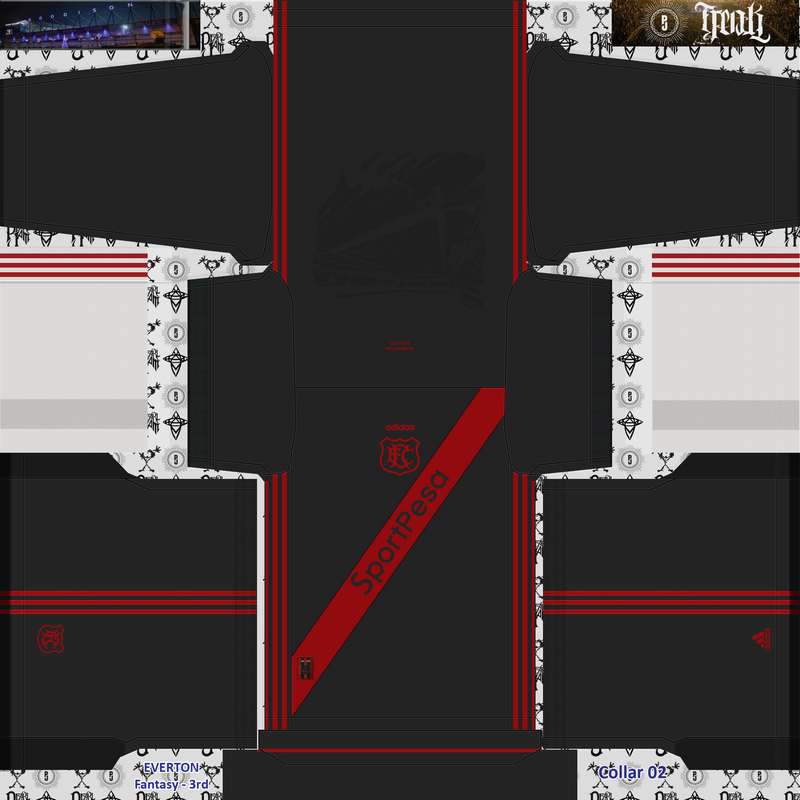 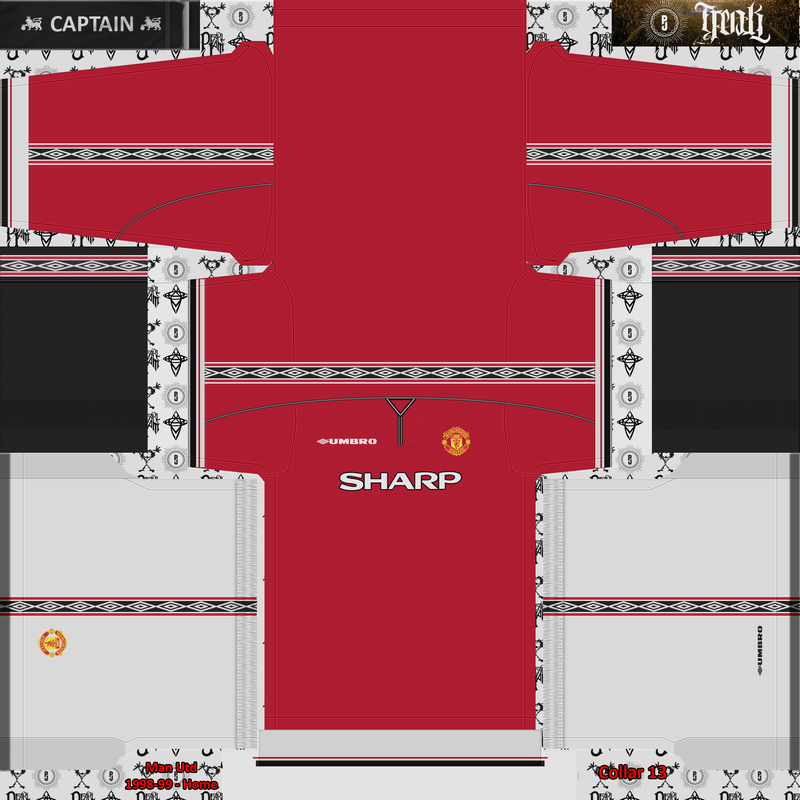 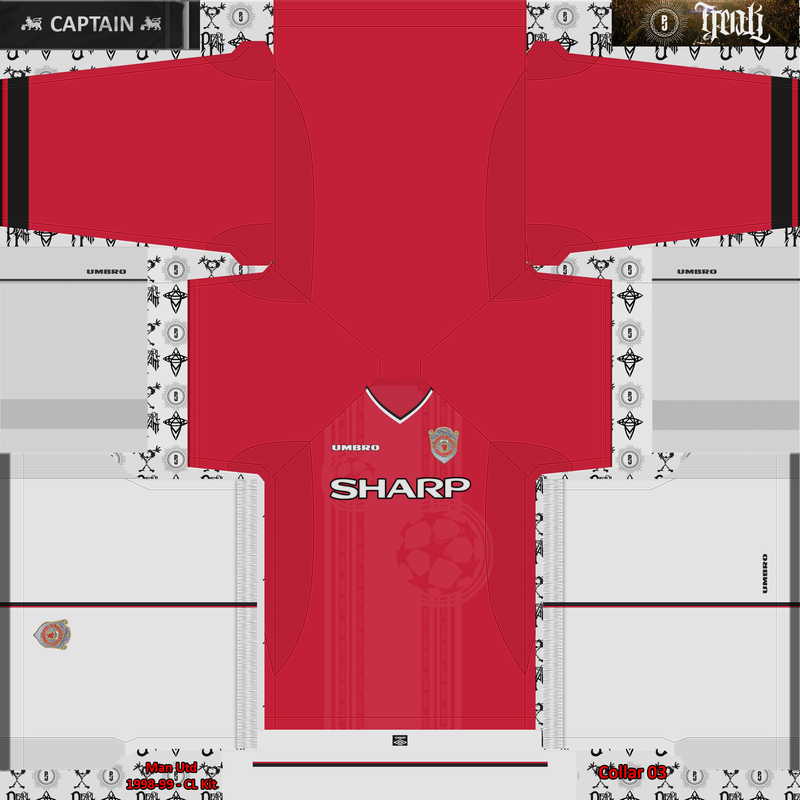 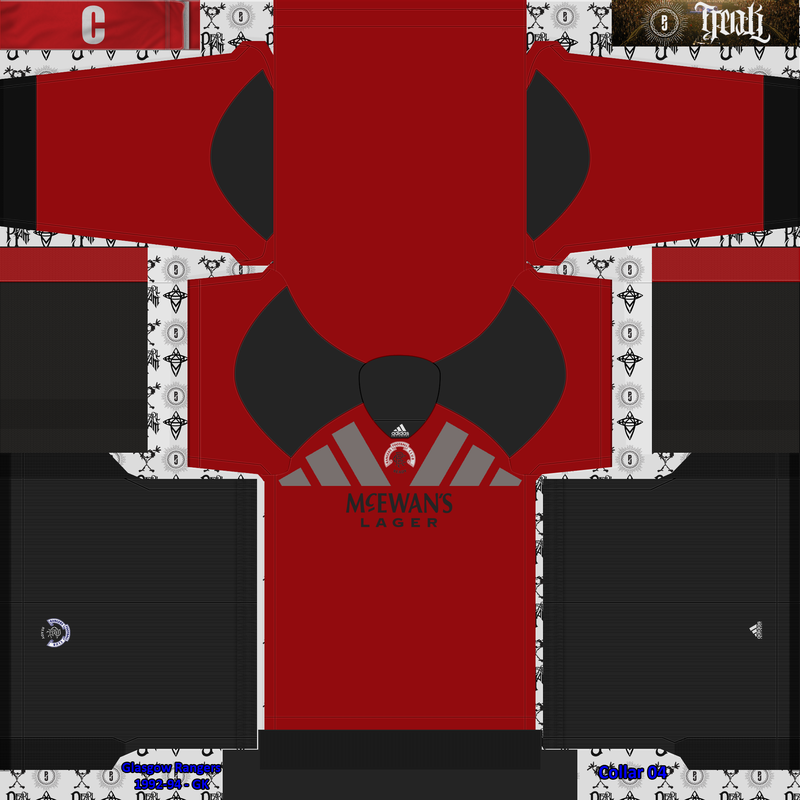 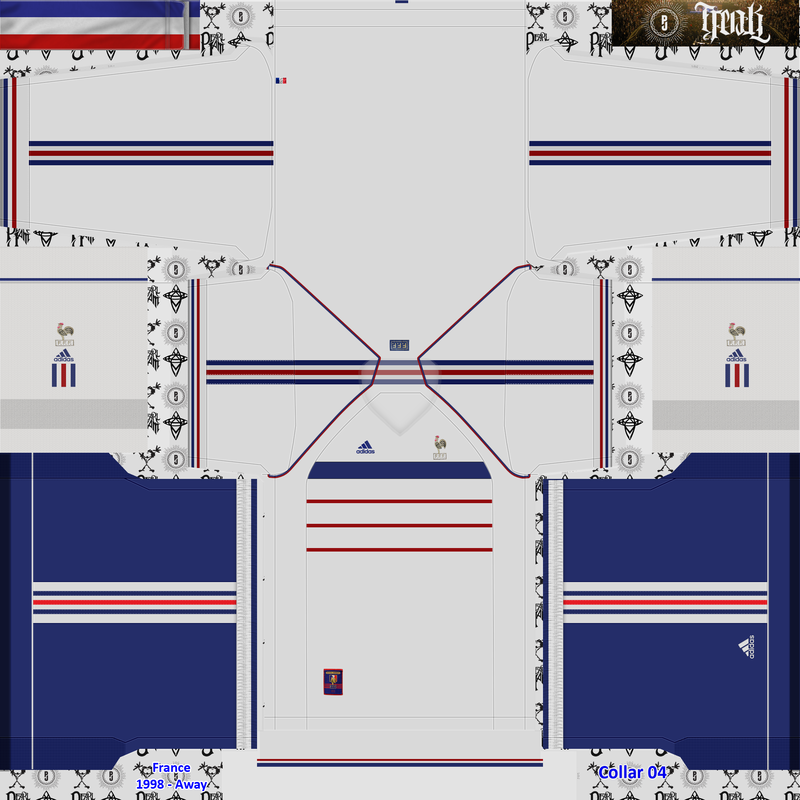 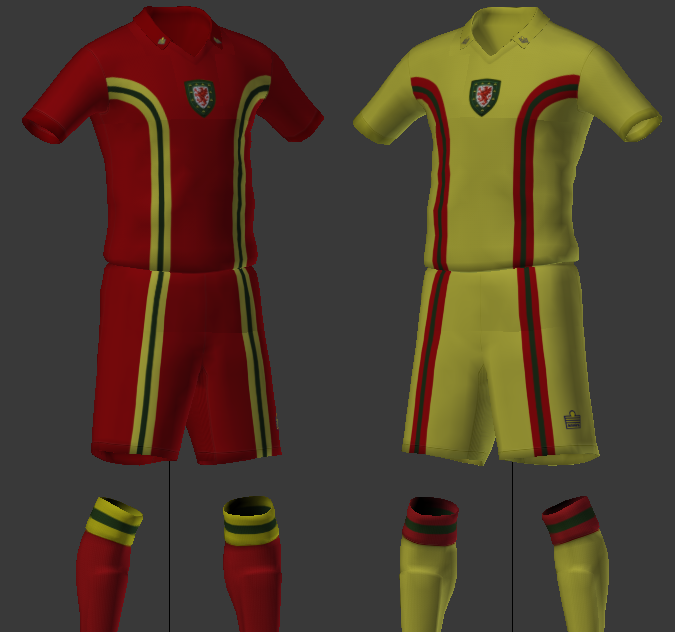 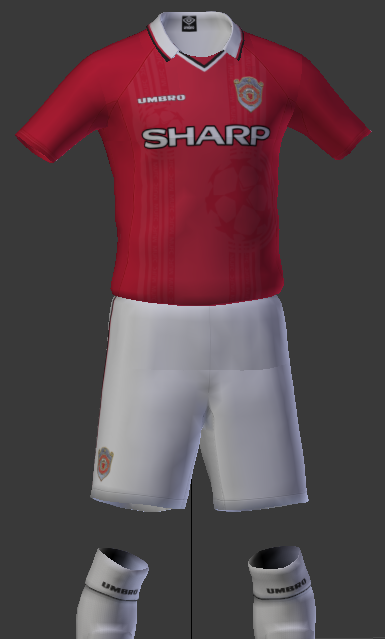 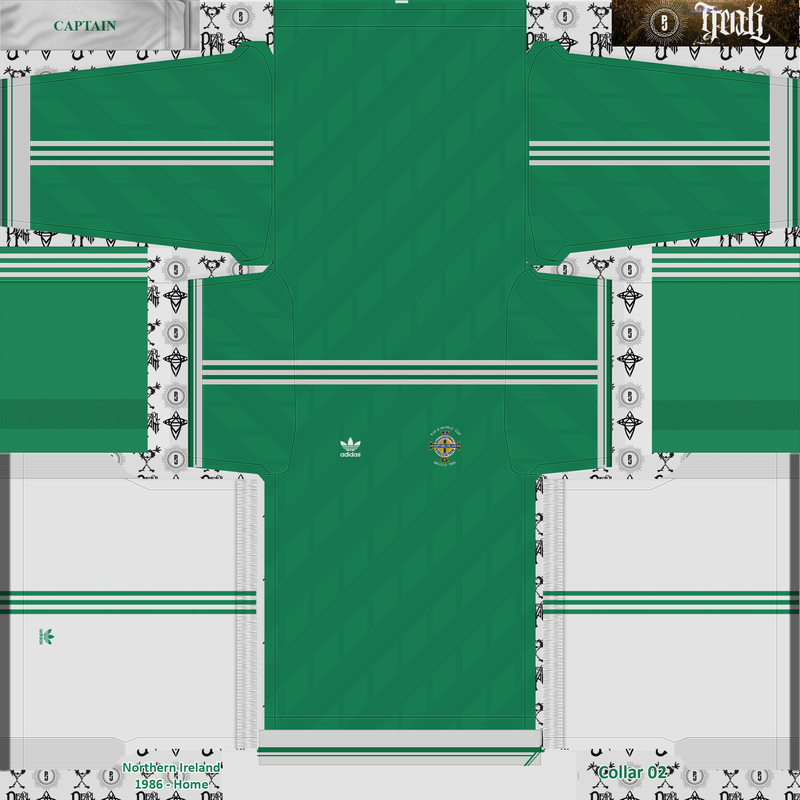 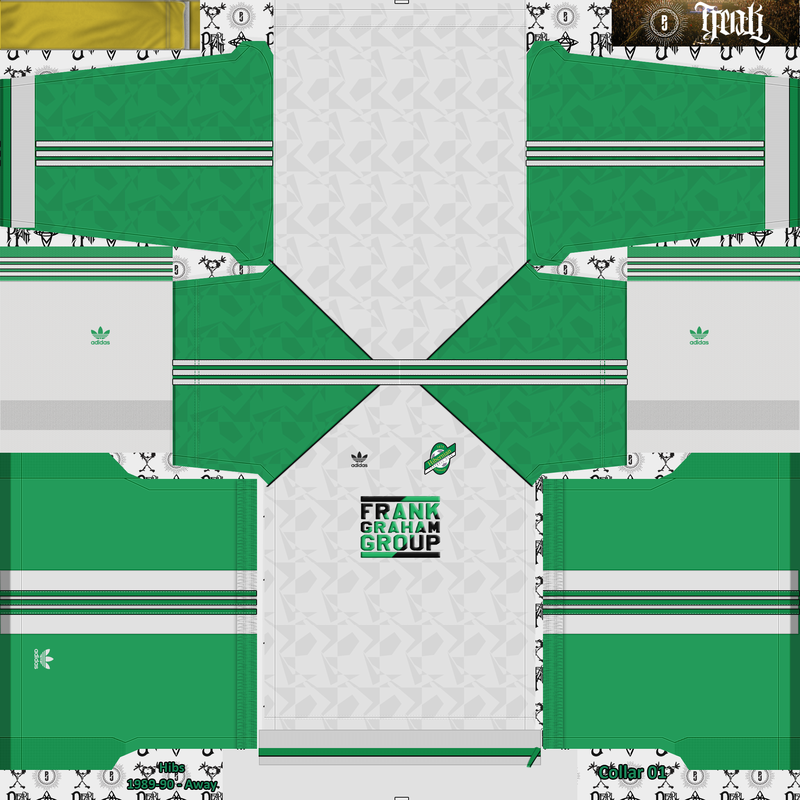 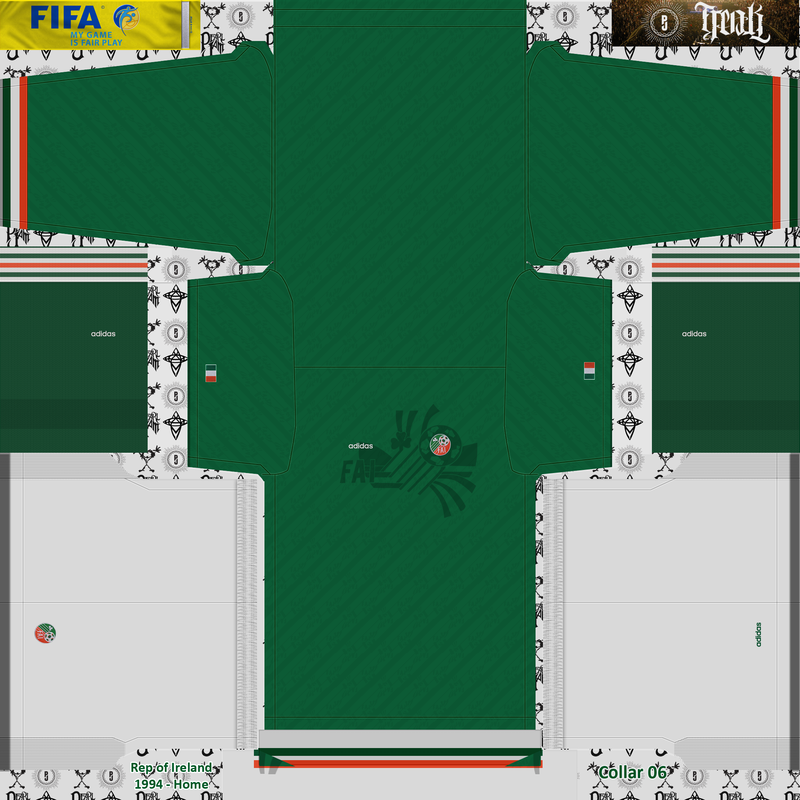 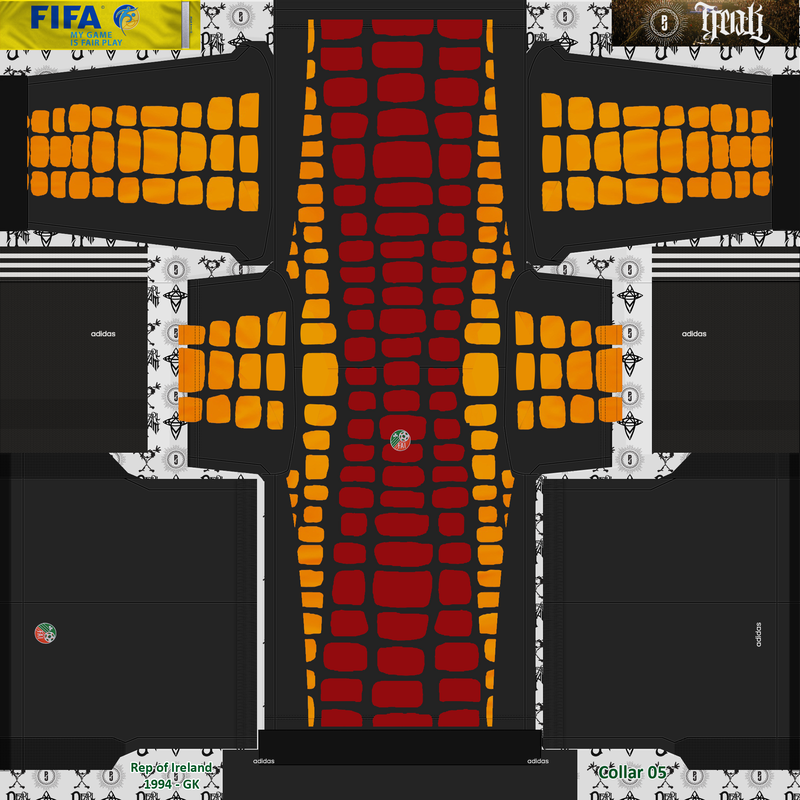 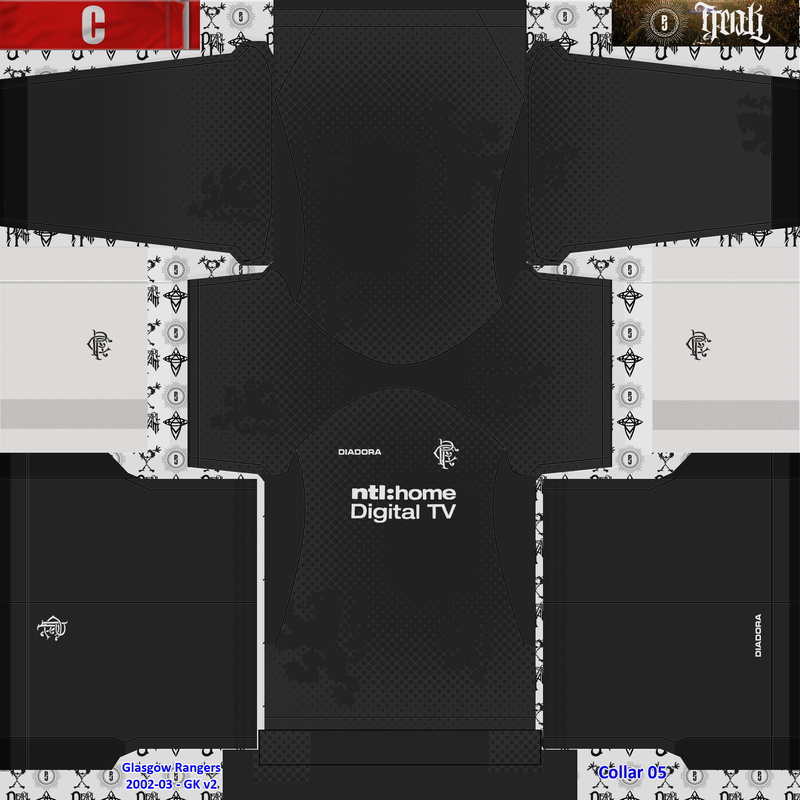 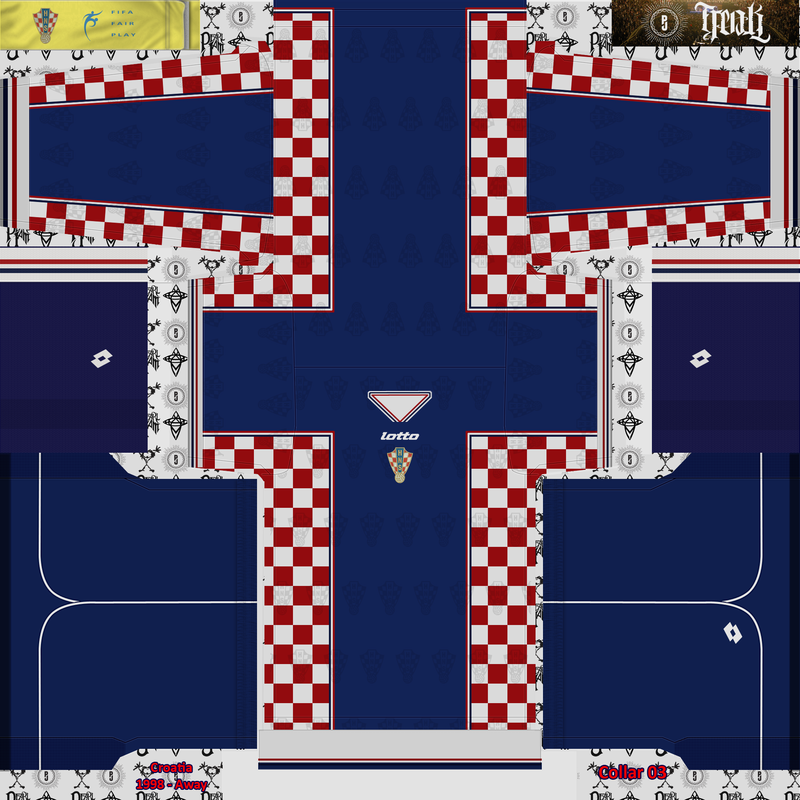 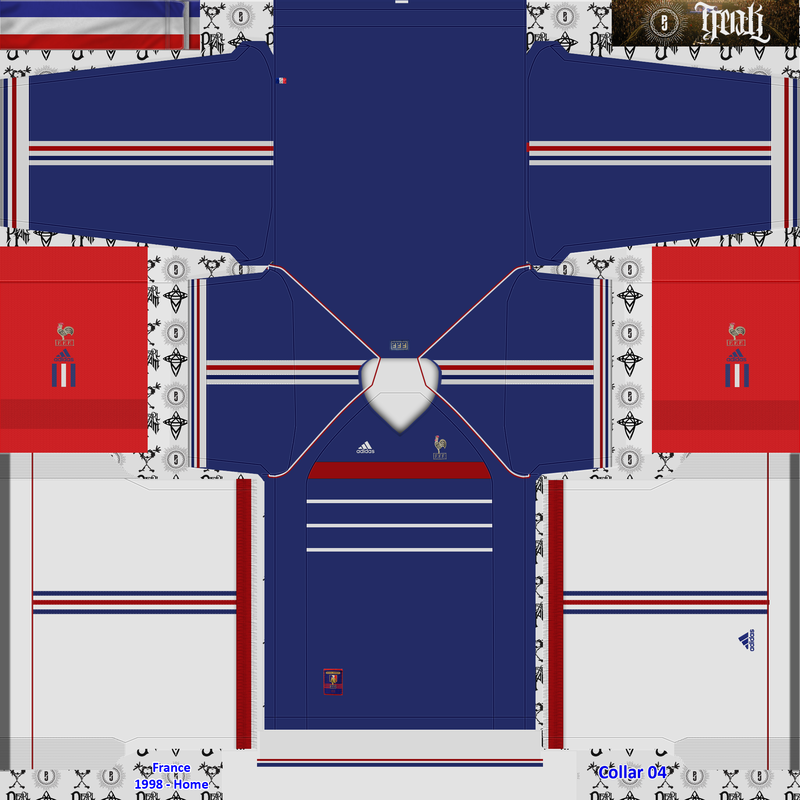 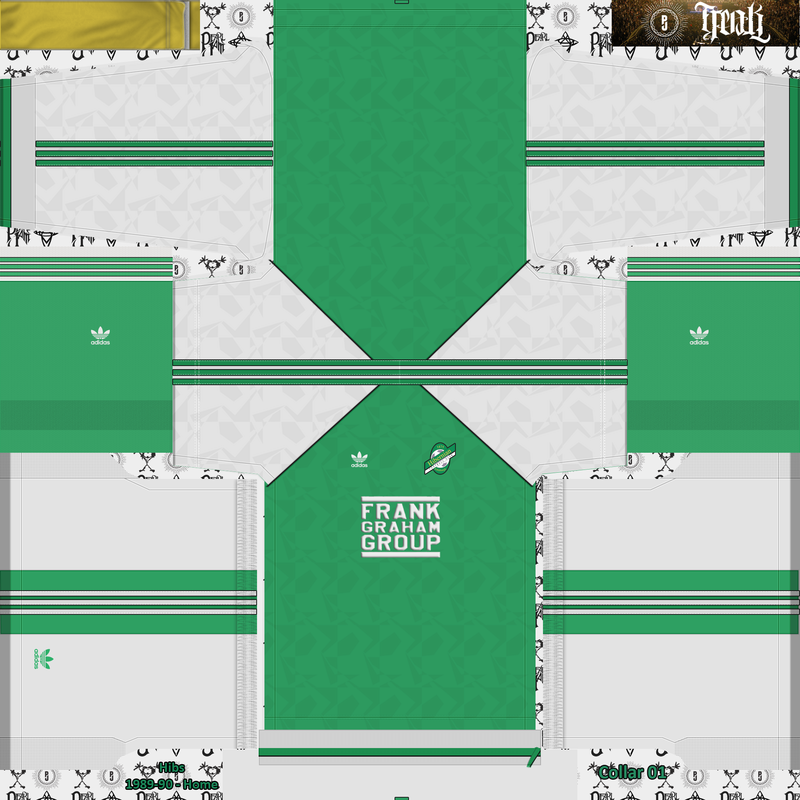 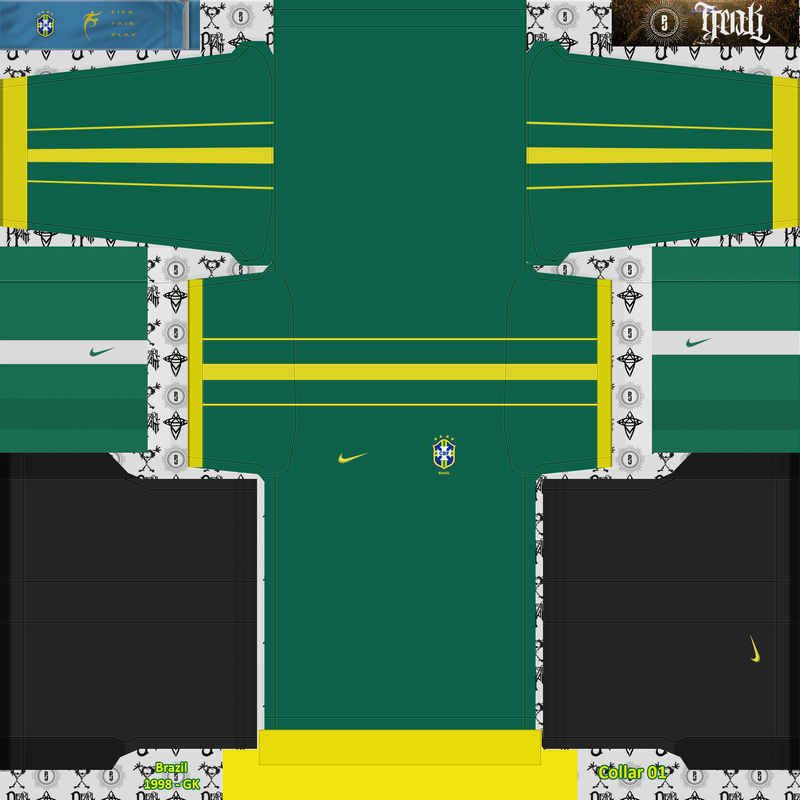 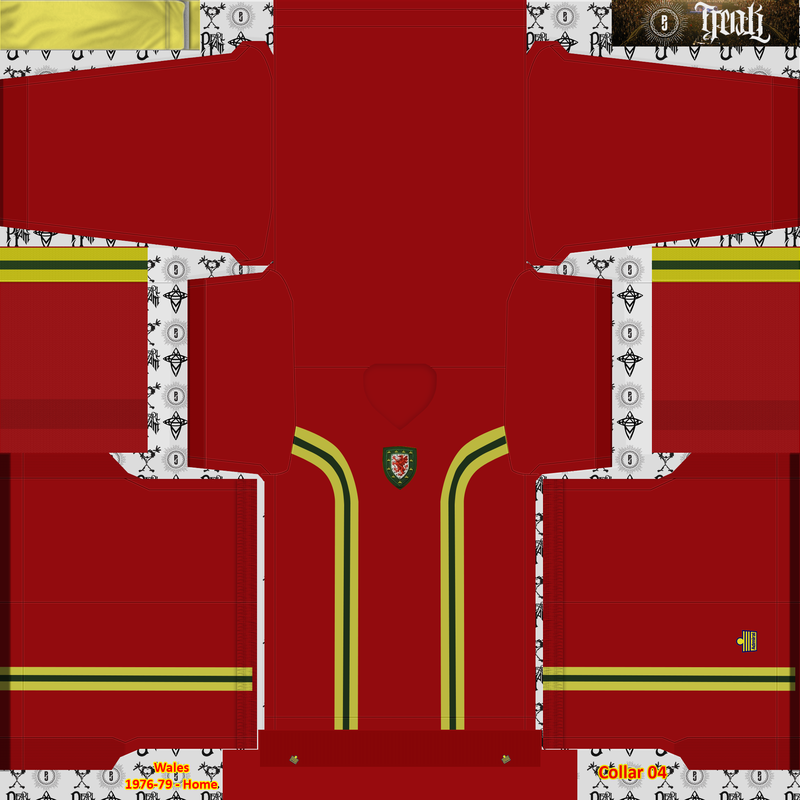 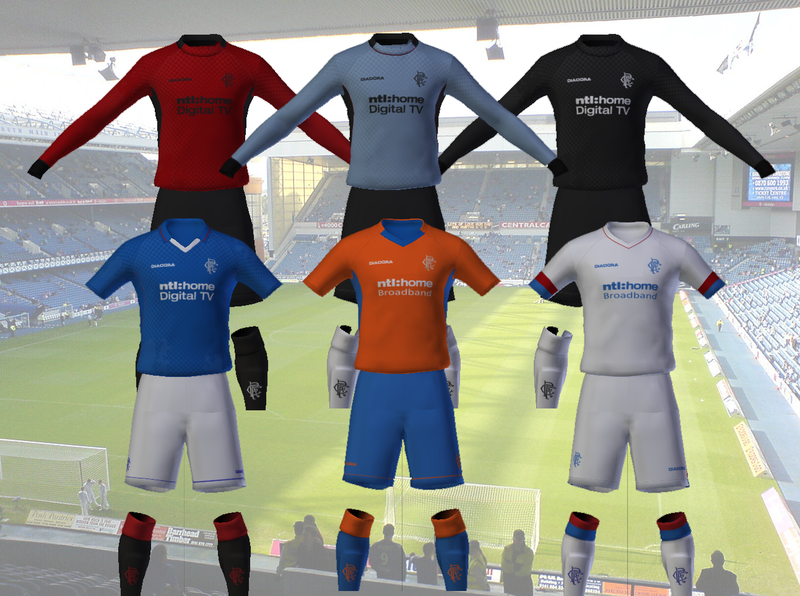 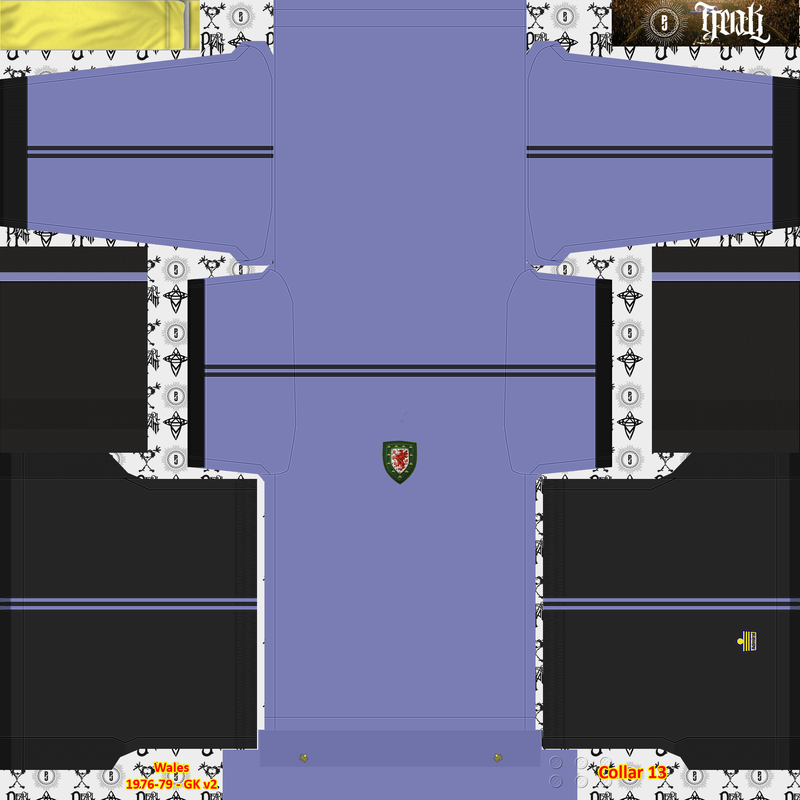 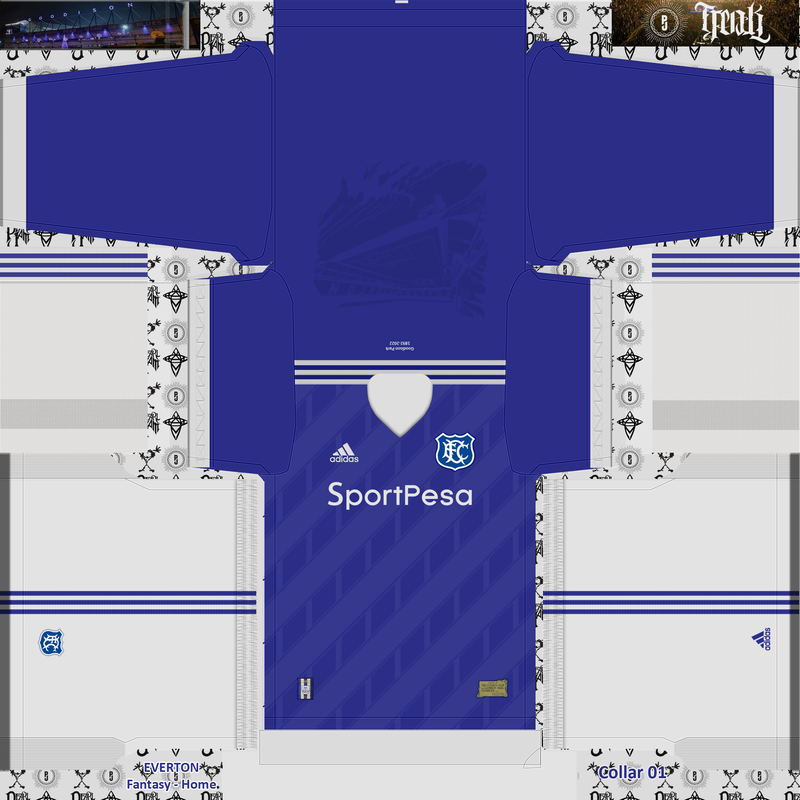 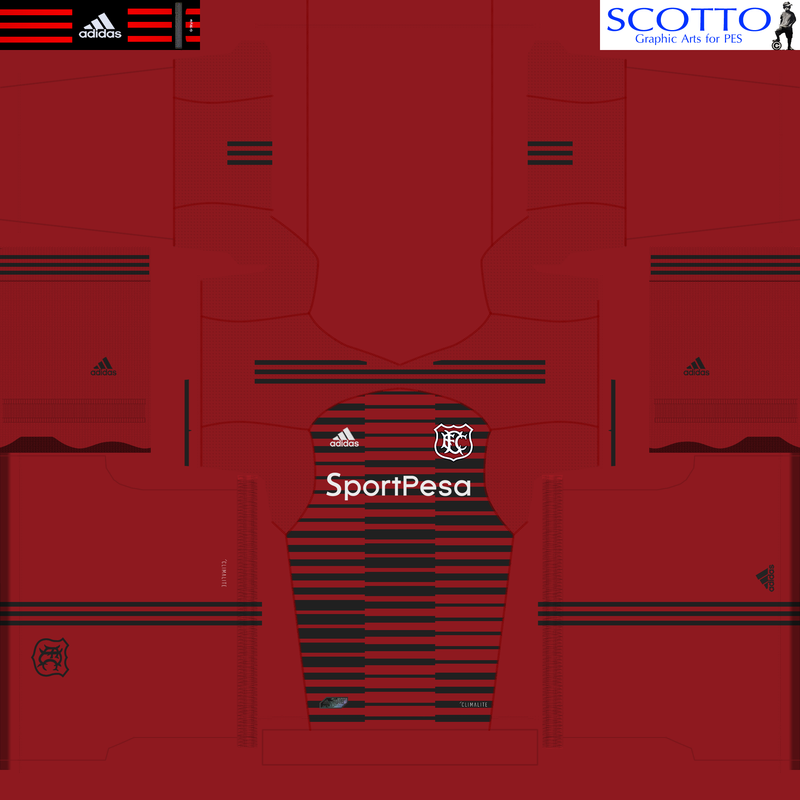 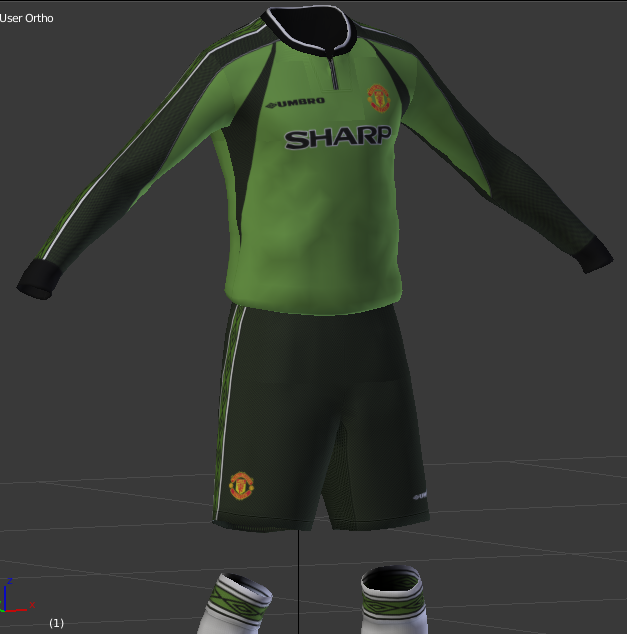 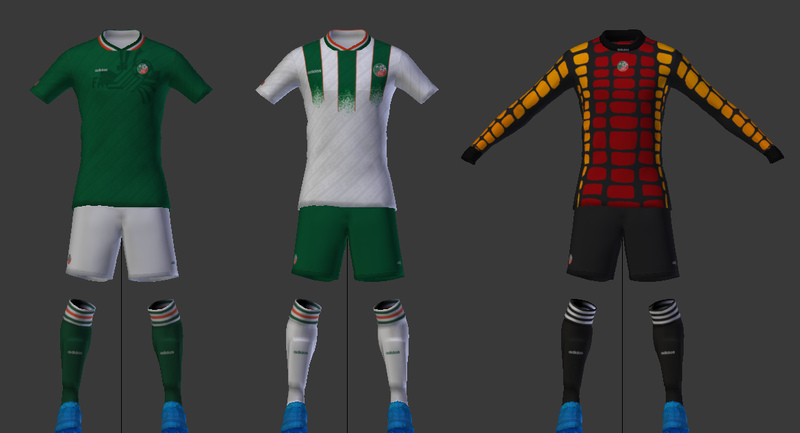 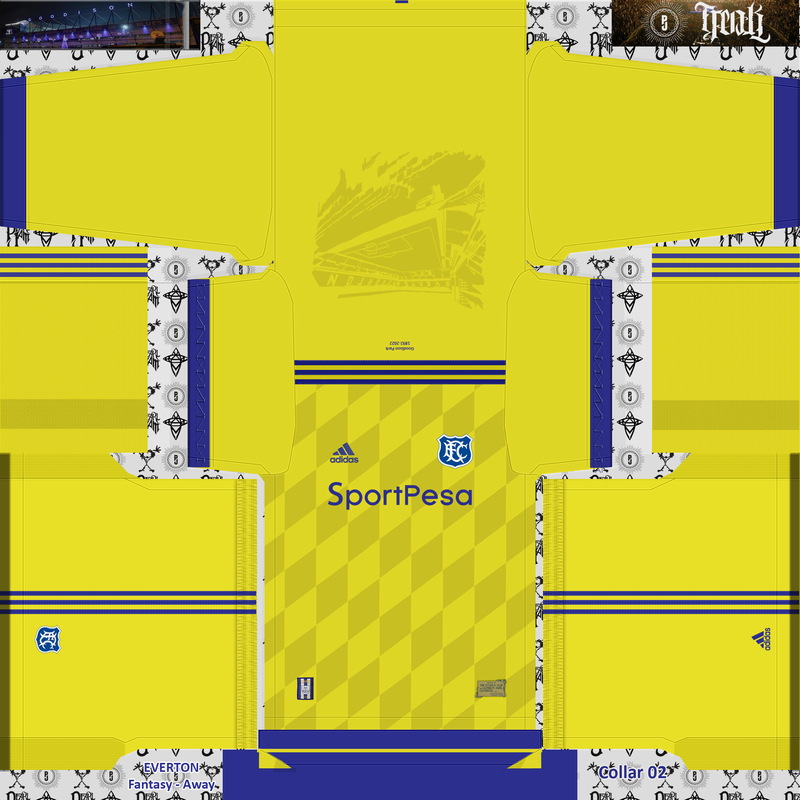 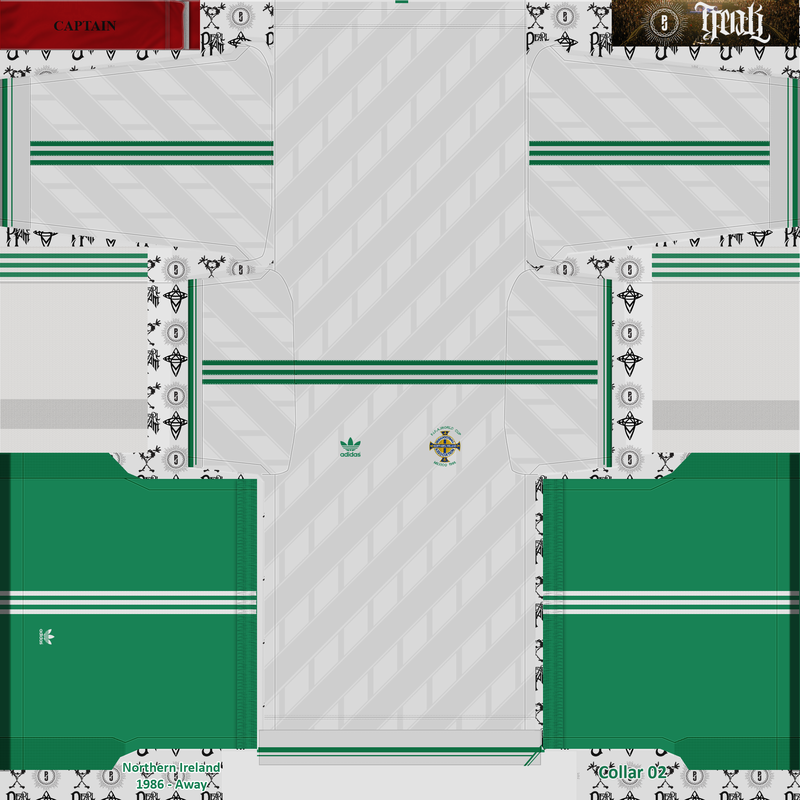 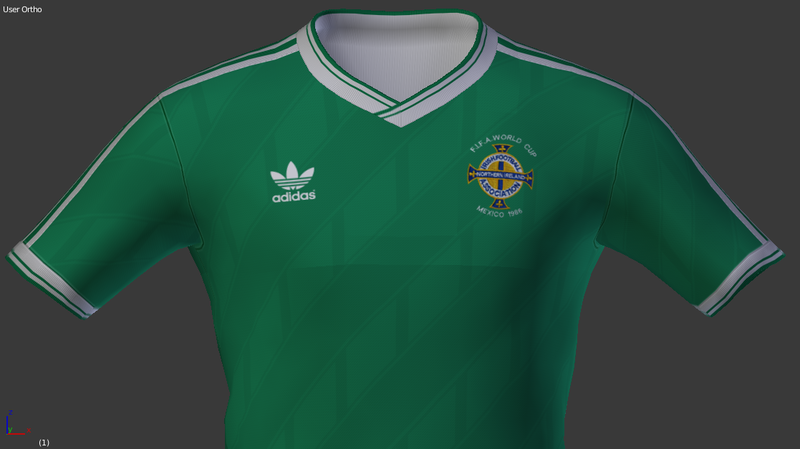 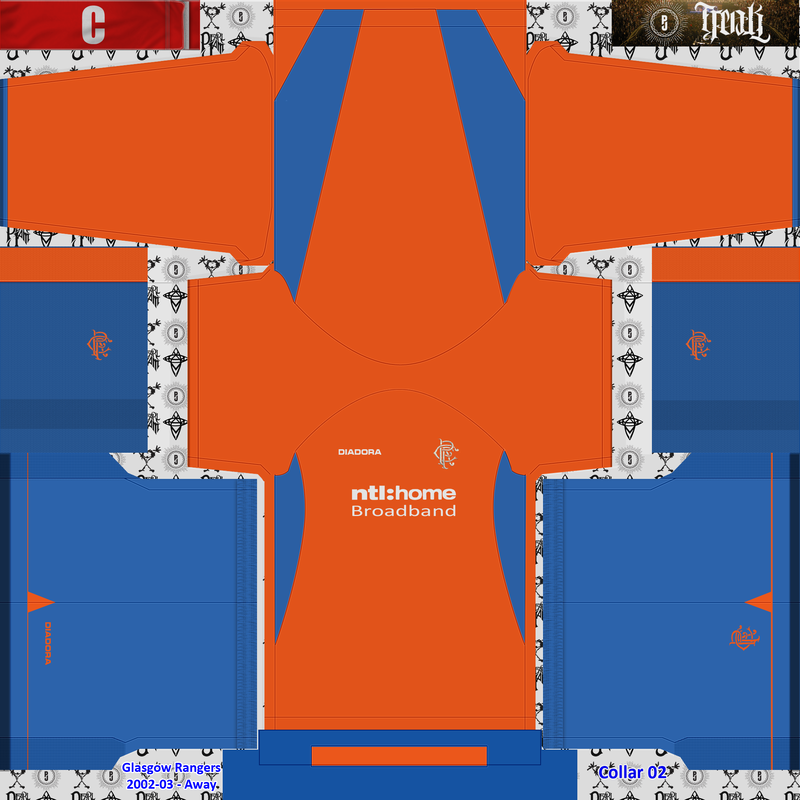 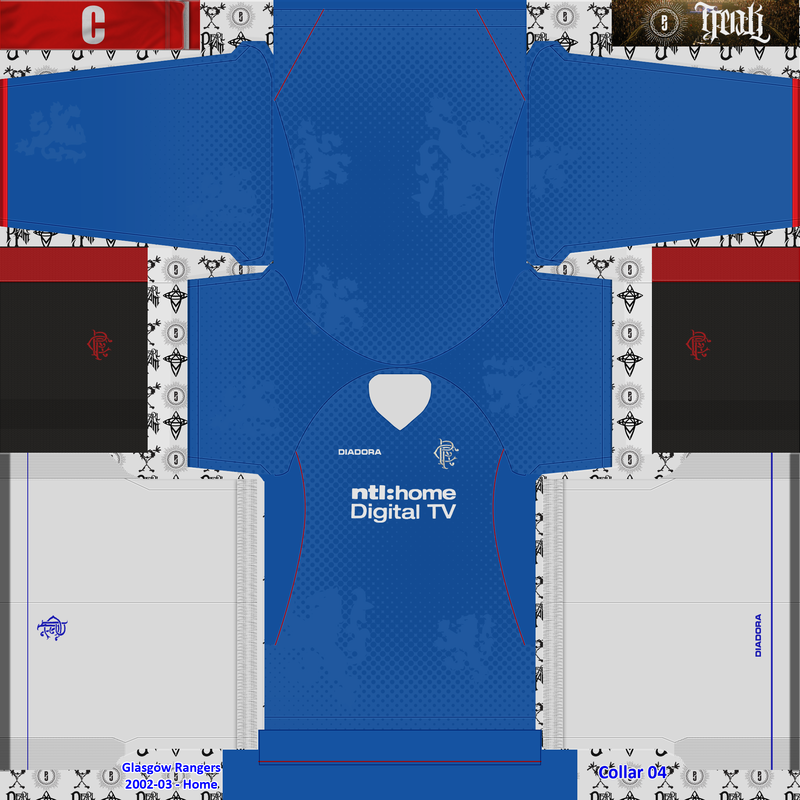 Any pro kitmakers out there feel free to show me how it should have been done. 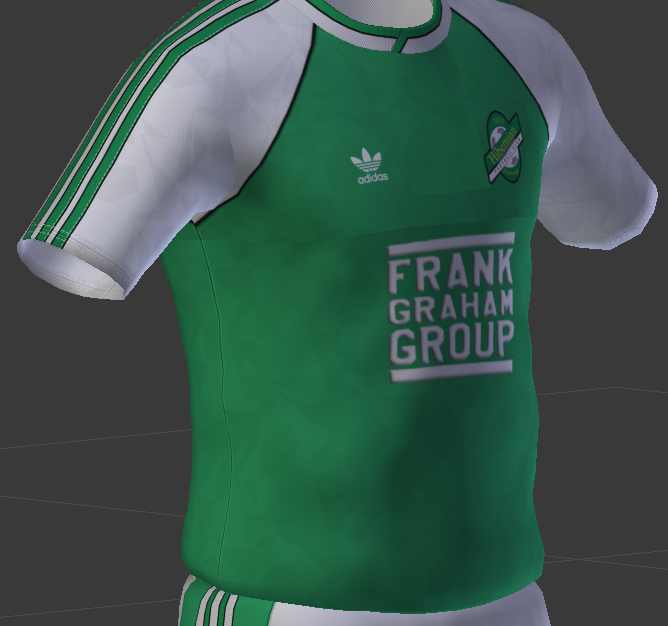 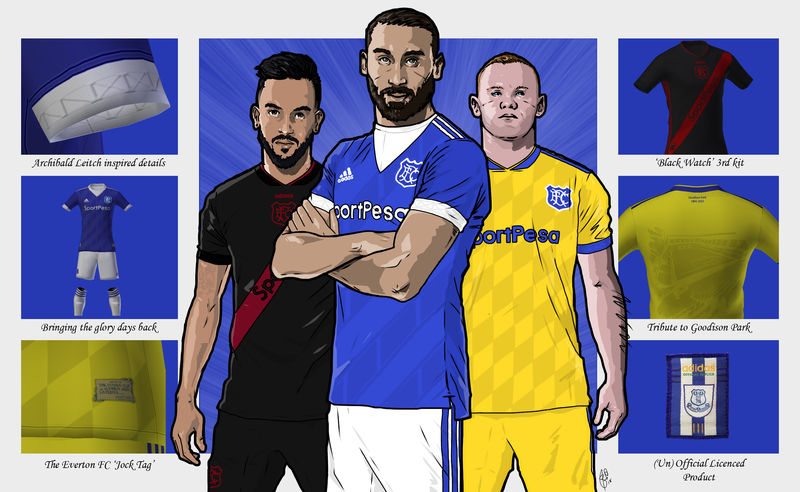 No preview I'm afraid but I'm sure we've all seen the kit before. 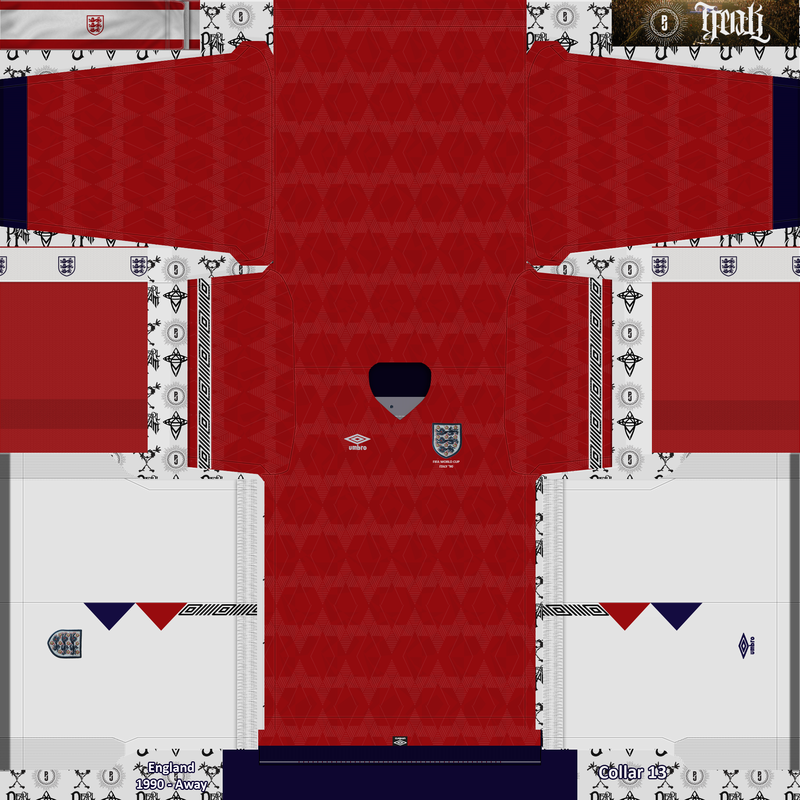 Just in time for England's semi final match this is the kit worn the last time the 3 lions made it this far 28 years ago. 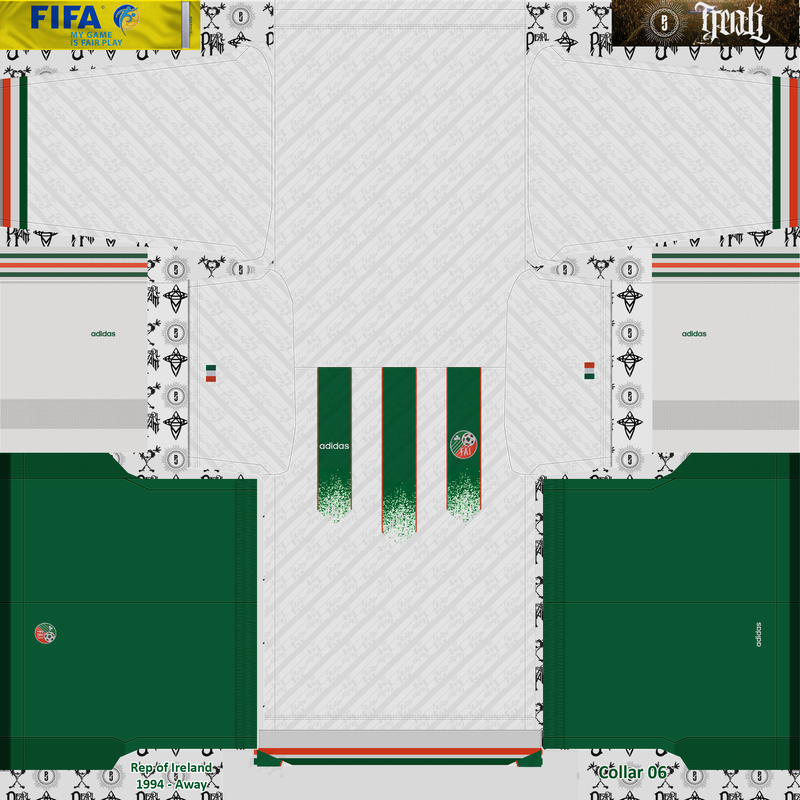 hai per caso queste maglia'?? 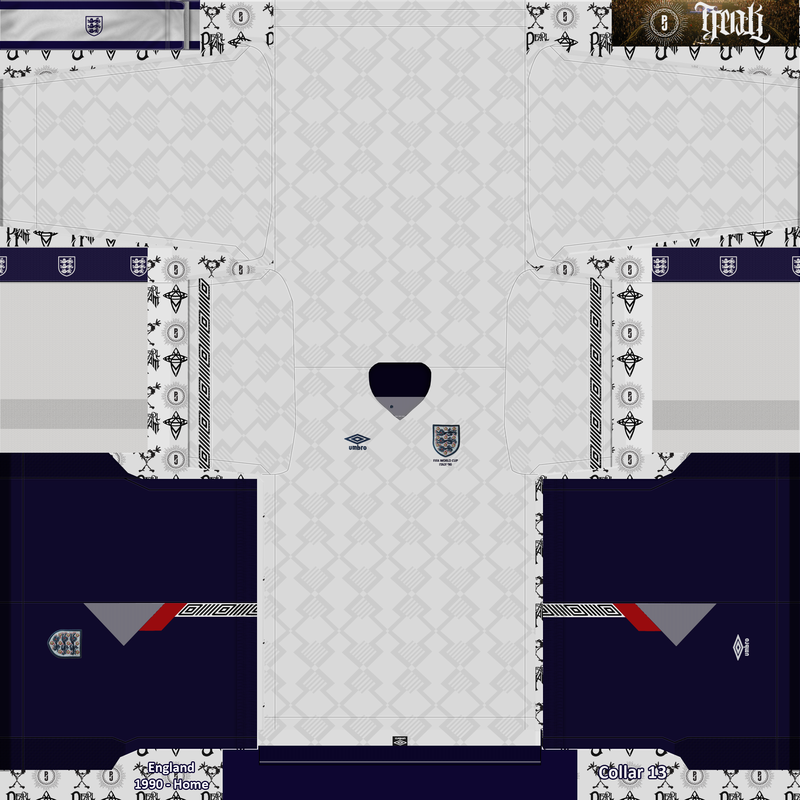 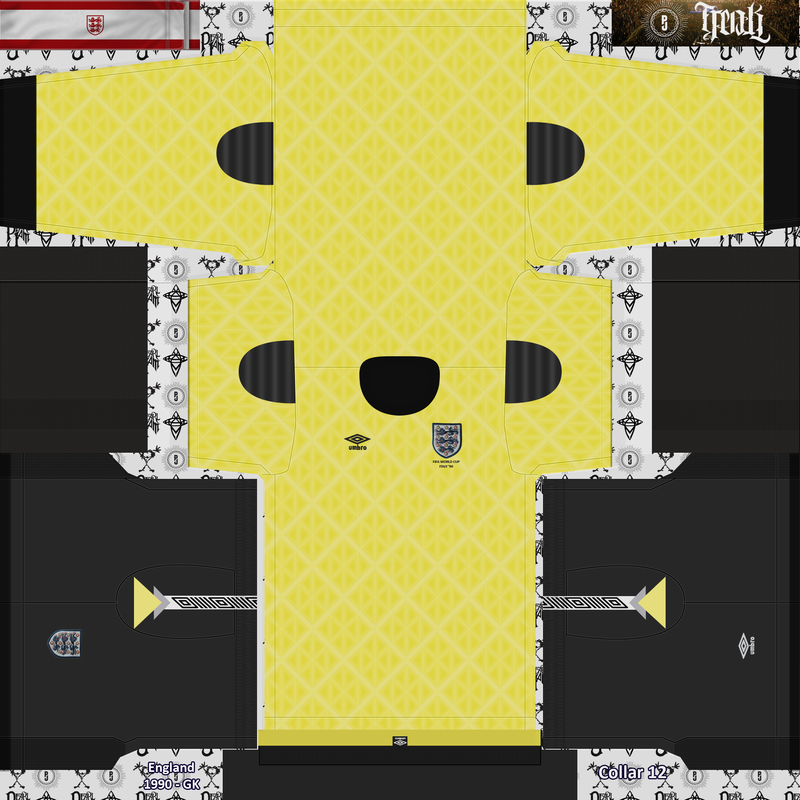 Short answer is no... but I have created the England 1990 away shirt which had the same pattern(s) so it should be easy enough to do. 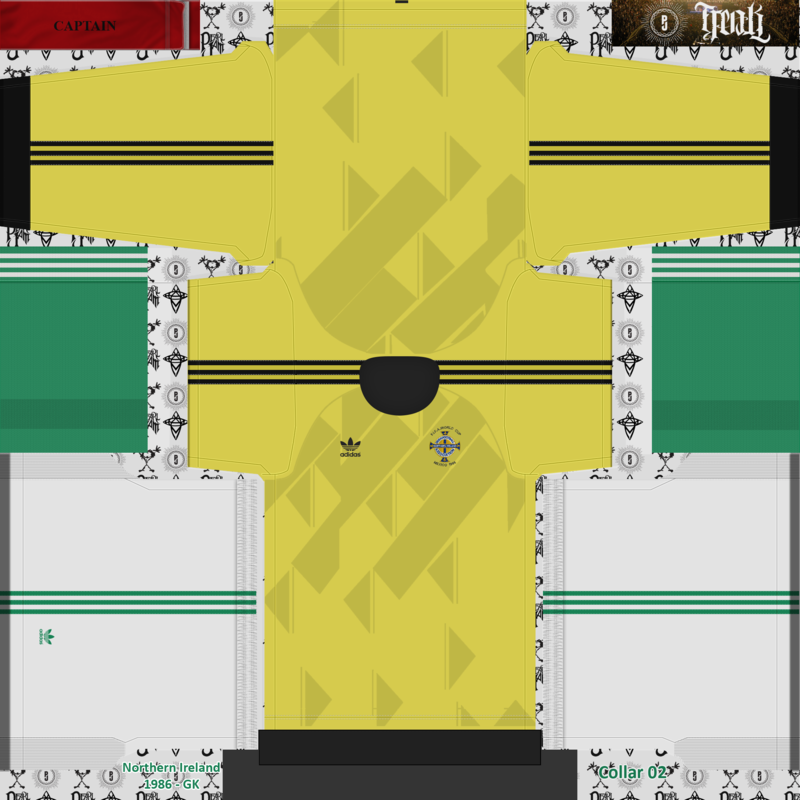 I have Lazio 93 to finish then I've been asked to look at Ajax 95 but I could probably do something soon for it but I would ask a favour from you, can you post good images of the shorts & socks so I can do the full kit?